Wedding season is just around the corner, so how could we resist finding the perfect way to celebrate that lovely bride-to-be? 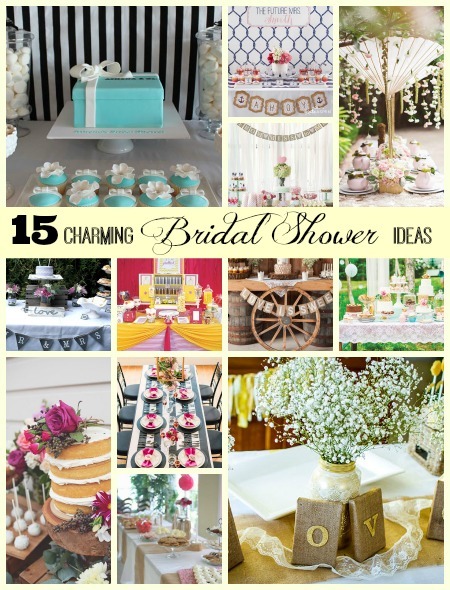 These 15 Charming Bridal Shower Ideas will be sure to give you the inspiration you’re looking for. Whether you’re focusing on chic and elegant or fun and sassy, you’re sure to find one here that will lead you on your way. How fun! 1. 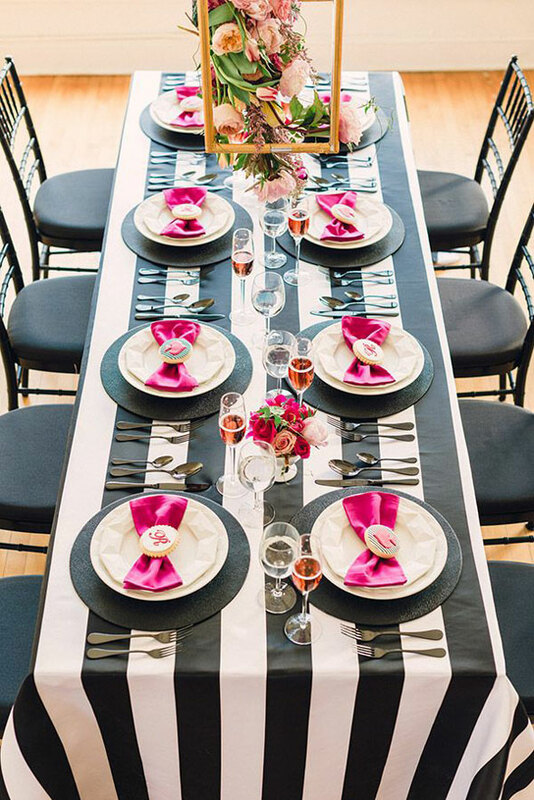 This Modern Pink, Black, and White Bridal Shower is absolutely girl, girl, girl and super fun and flirty! 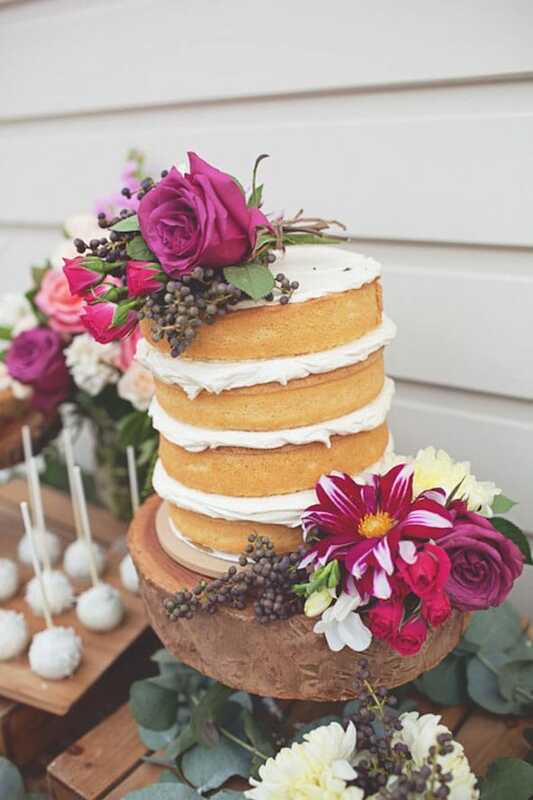 What a gorgeous color scheme to celebrate that Soon-To-Be-Mrs. in your life! Simple, yet elegant is always a big victory. 2. 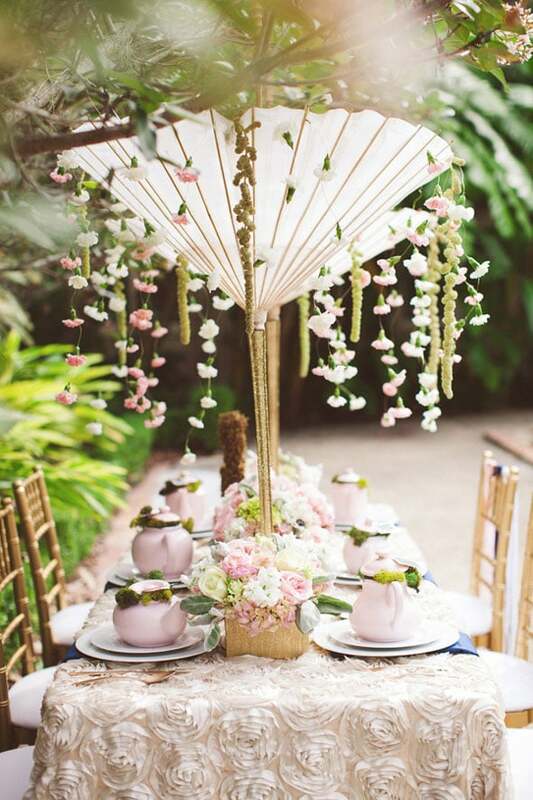 How could you not love this Garden Tea Party Bridal Shower? What a quintessential and time-honored tradition for lady’s luncheons. 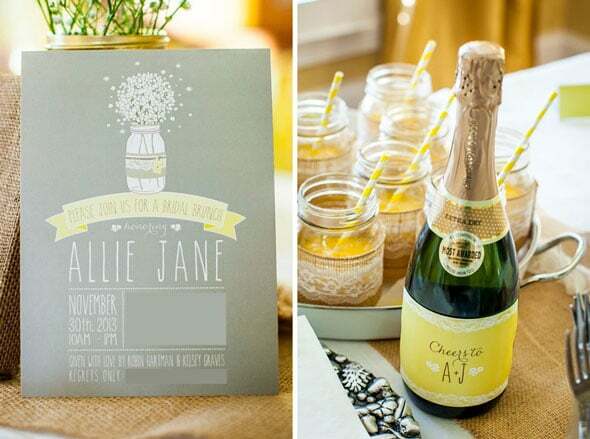 And if an outdoor bridal shower is on your list of must-haves, this theme will complement that perfectly. This is totally sweet and feminine. 3. 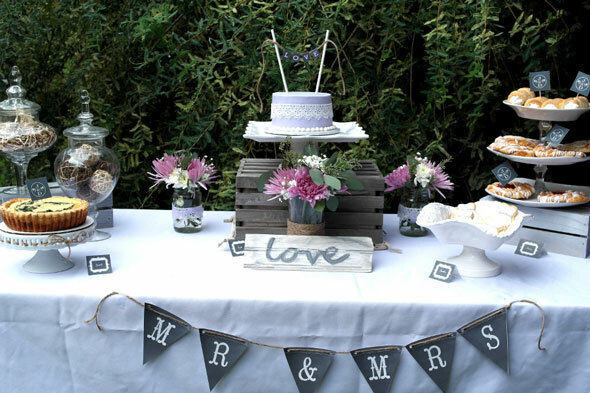 A Rustic Bridal Shower is all the rage right now and the theme of many different kinds of parties, including weddings. Think wood plates, crates, and accents everywhere. And the lovely greenery that is accenting the main dessert table above? Absolutely gorgeous! 4. How fun to host a Yellow Vintage Bridal Shower Brunch?! 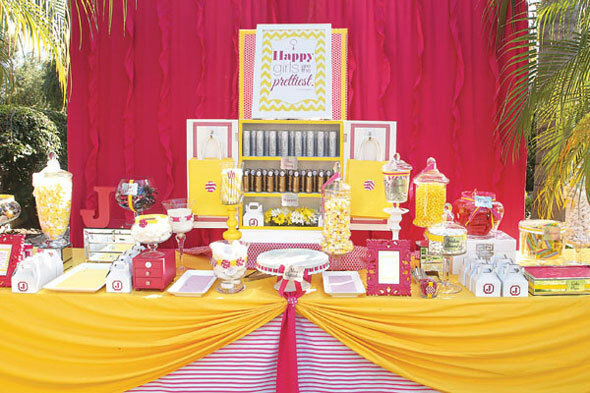 Think bright and cheerful, which is exactly what all bridal showers should be! 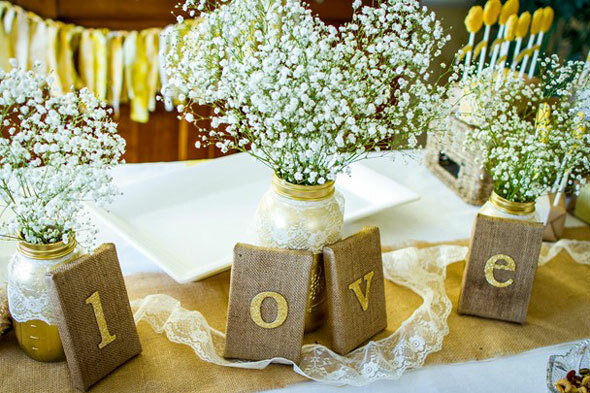 Adding in the lace, white flowers, and burlap helps to complete the vintage look, while keeping it fresh and modern. What a great design! 5. 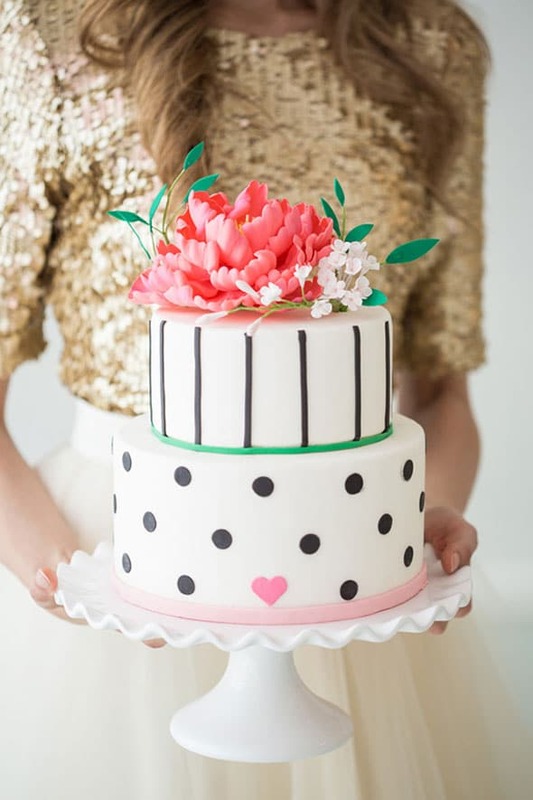 A Kate Spade Inspired Bridal Shower may be right up your alley if this is one designer that you could never live without! And how could you resist the awesome colors and patterns that are generally associated with the Kate Spade brand?! 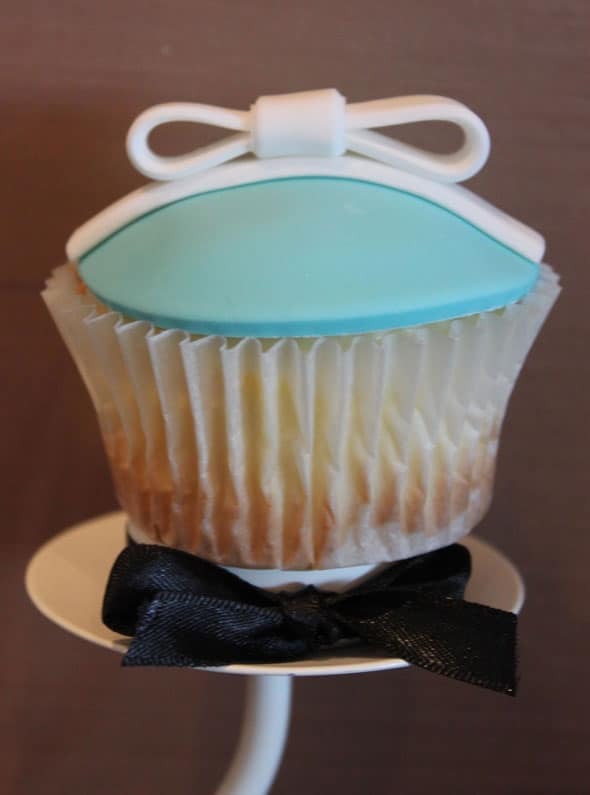 Chic and modern with clean lines and colors will have any bride-to-be over the moon to call this her bridal shower! 6. 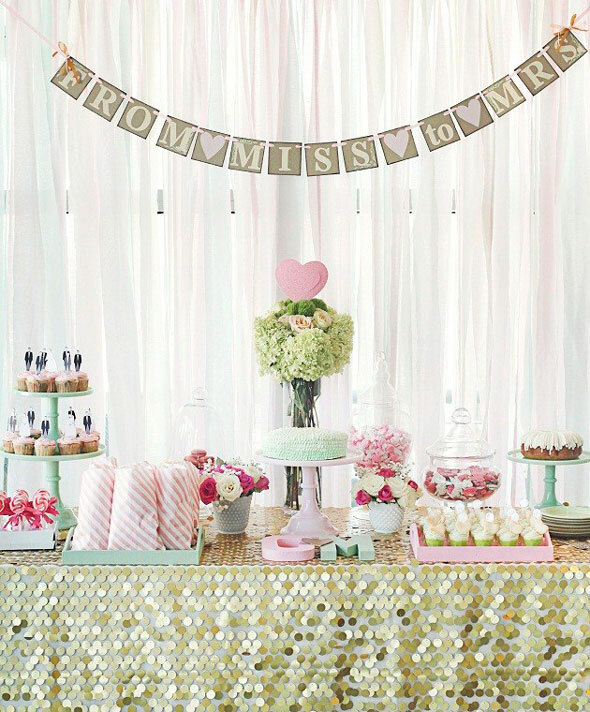 This Touch of Glam Bridal Shower is right up the bride’s alley if she likes big, bright, and over-the-top! 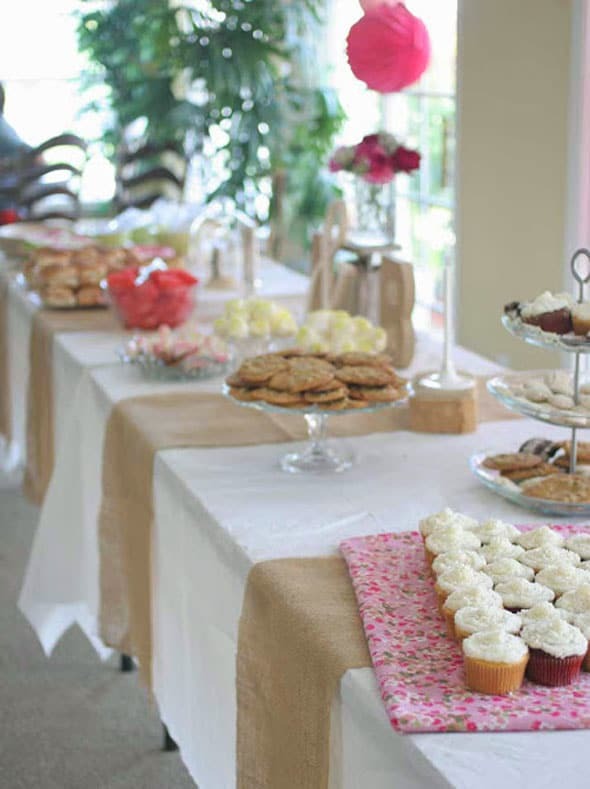 Check out that awesome tablecloth for the dessert table. Talk about exquisite taste! What a fun bridal shower theme. 7. 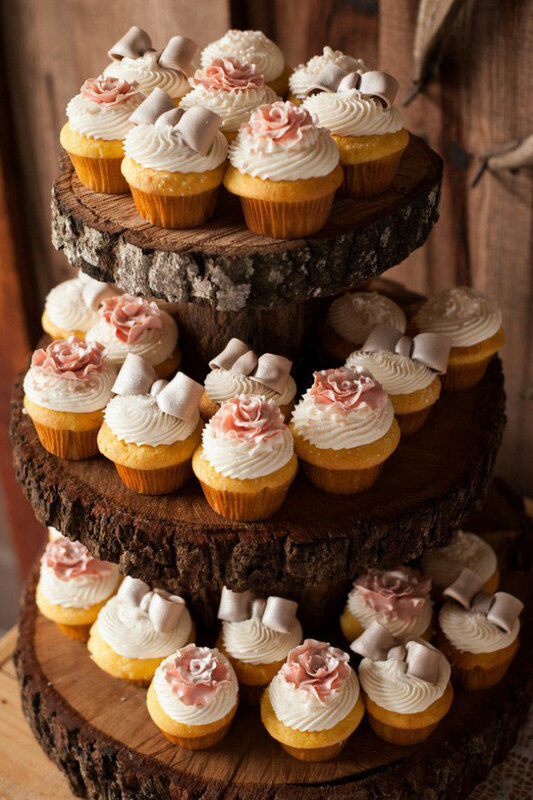 A Barn Bridal Shower is right up your alley if the rustic bridal shower is something you enjoy, as well. Talk about rustic to the extreme! 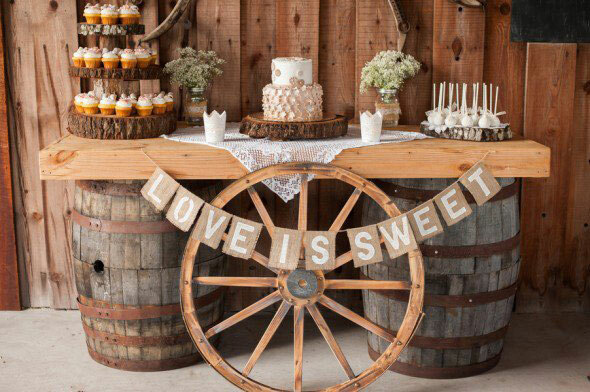 I absolutely love the idea of the dessert table set up above, with barrels and a piece of wood forming the table, along with accents like the wagon wheel and burlap. Wow! This is absolutely gorgeous! 8. 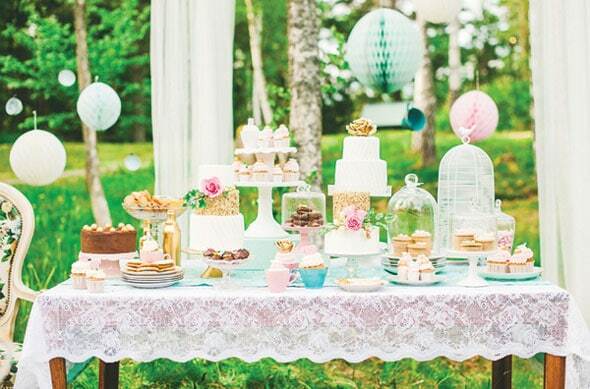 This sweet Vintage Bridal Shower is toned down, refined, and minimalistic, yet completely perfect! I love the nice and clean white tablecloth with burlap accents. 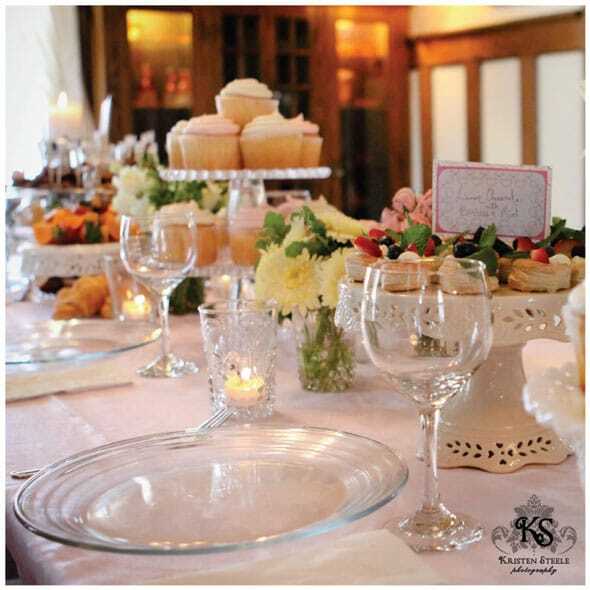 And the lovely crystal dessert holders are pure class and elegance. 9. How amazingly gorgeous is this Lavender & Lace Bridal Luncheon? I’m speechless! 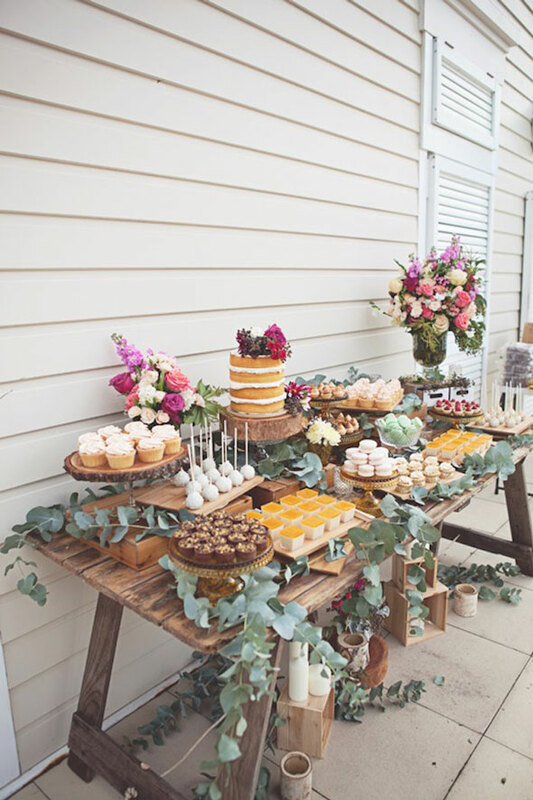 This is a great country theme if you’re looking to include some elements of rustic chic to the event. 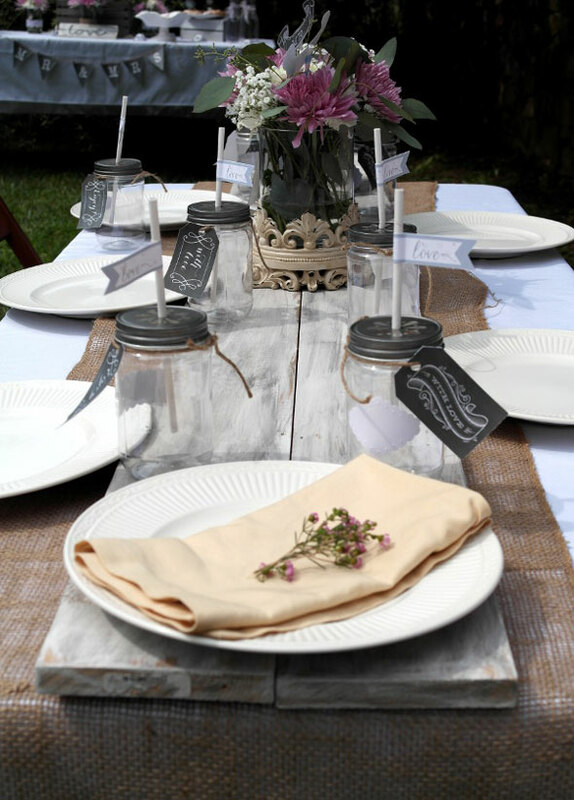 The lavender sprigs on the place settings are the perfect touch, and we always love mason jars that are repurposed as glassware. Chalkboard style elements round out this bridal luncheon to make it exquisite! 10. 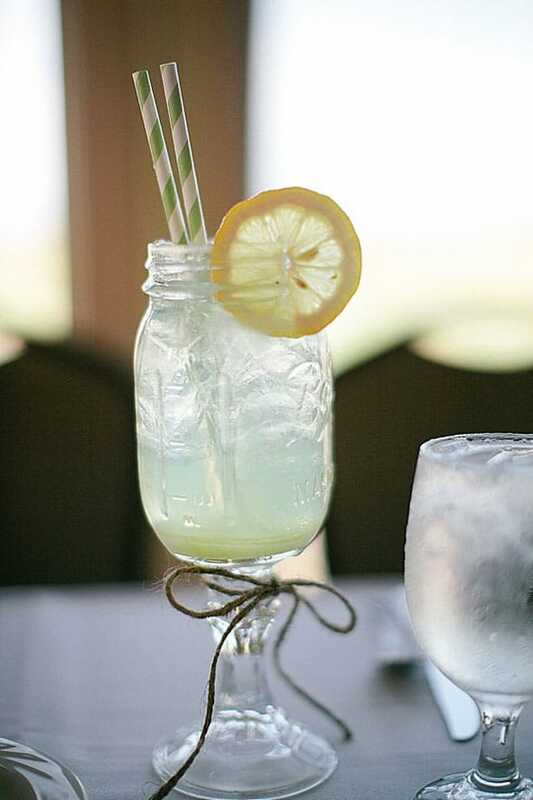 A Southern Bridal Shower Luncheon may be just up your alley if you like all things from the south! This sweet shower incorporates lots of sweet teas and fruits on the menu, while encouraging romance with the candles and clean colors. So pretty! 11. 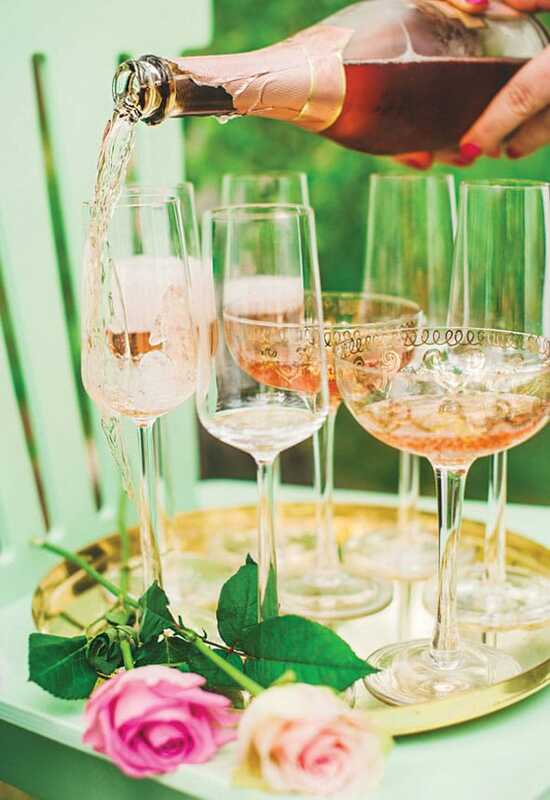 What screams romance more than a French Garden Bridal Shower? Can you even believe your eyes? The tablecloth, for starters, is about as decadent as the umbrellas and hanging flowers that adorn the table! 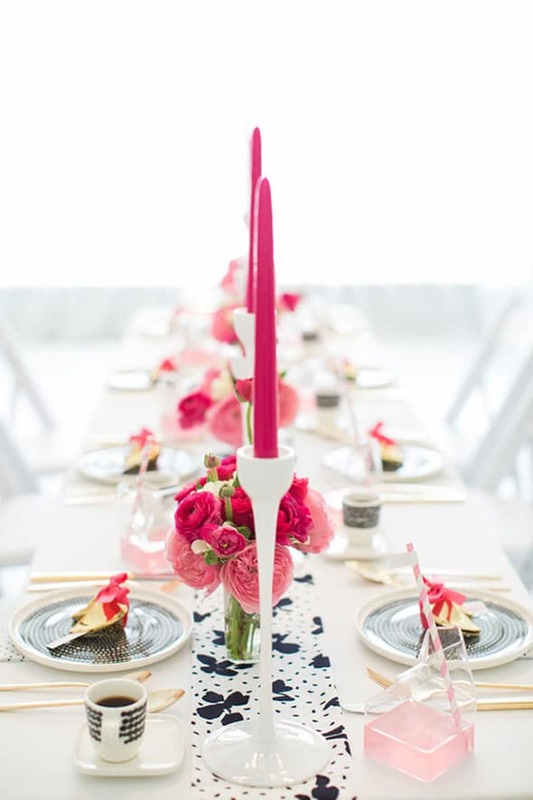 The details are absolutely what make this bridal shower theme a winner! 12. Looking for something a bit more fun and sassy? 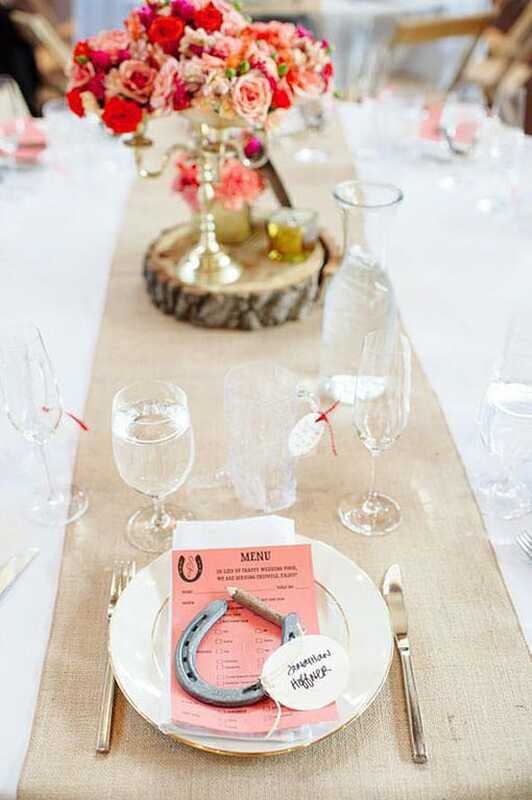 How about a Western Themed Bridal Shower? You can easily incorporate some rustic elements into this shower while keeping it fun and lighthearted with simple menu options and fun decor like horseshoes on the guest plates! 13. 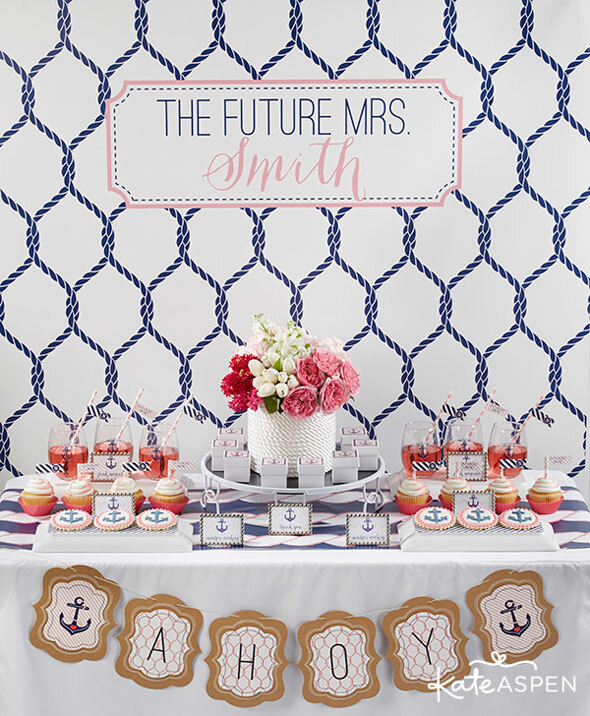 This Nautical Themed Bridal Shower is perfect for those ocean lovers out there! I love these personalized glasses above that all of your guests can use during the event and then take home with them. 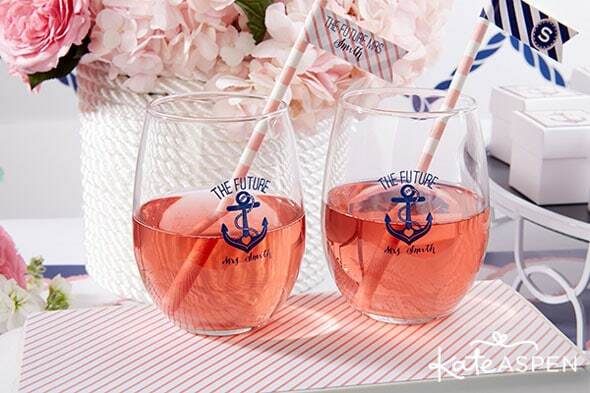 And the navy and pink color scheme is adorable, as well! 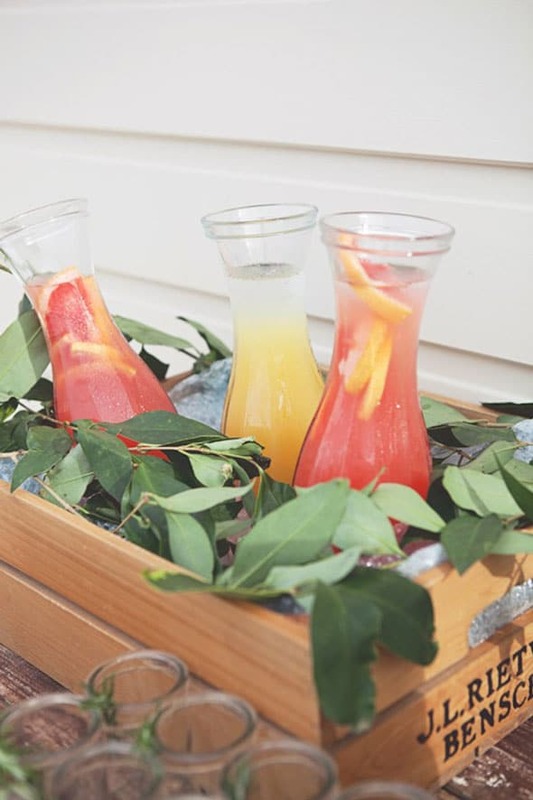 This is a fun theme that will be perfect for those summer weddings! 14. OH MY! If you’re a glam girl 100%, you might want to look at this amazing Beauty Themed Bridal Shower! They even offered up manis and pedis to all of the guests! This is my kind of bridal shower! They also offered products for all of the guest to take home and had some delicious desserts ready to be devoured, too. What a unique and fun theme that will spoil all of the ladies that you love most! 15. Who doesn’t love Tiffanys? 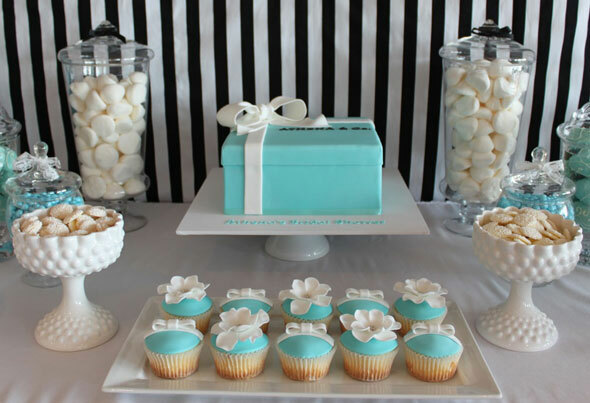 This Tiffany Inspired Bridal Shower will be sure to knock your socks off. If you or someone you know is completely obsessed with Audrey Hepburn and Breakfast at Tiffany’s, then this is definitely the look that you are going to have to go for. Absolute perfection! What an absolutely wonderful time in any woman’s life, as they are about to embark on the road to marriage. 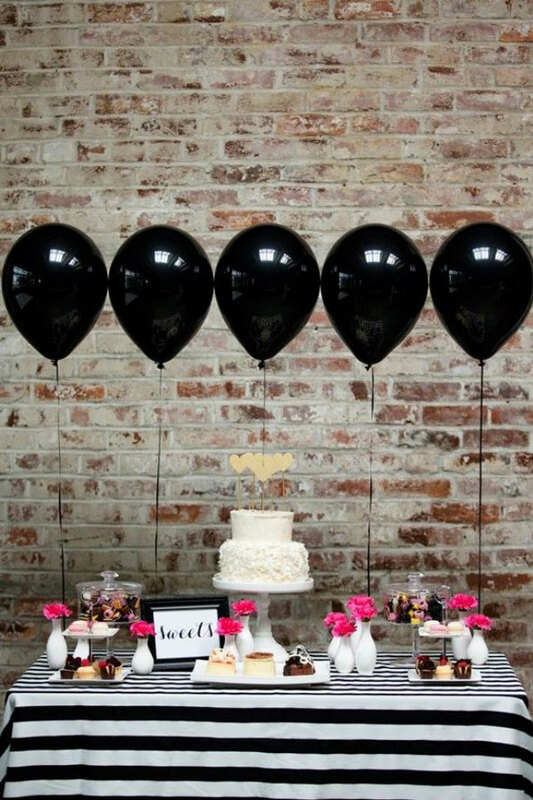 And anytime your friends and family come together to celebrate you, it always needs to be extra special with an extra special theme. Enjoy! Throw an amazing bridal shower and enjoy these products to help get you started on planning everything you’ll need! Sign up for a 30 day free trial of Amazon Prime and get free 2 day shipping on your party products! Love the tea cup table! Also the juice bottles and mason jars, overall everything is gorgeous. 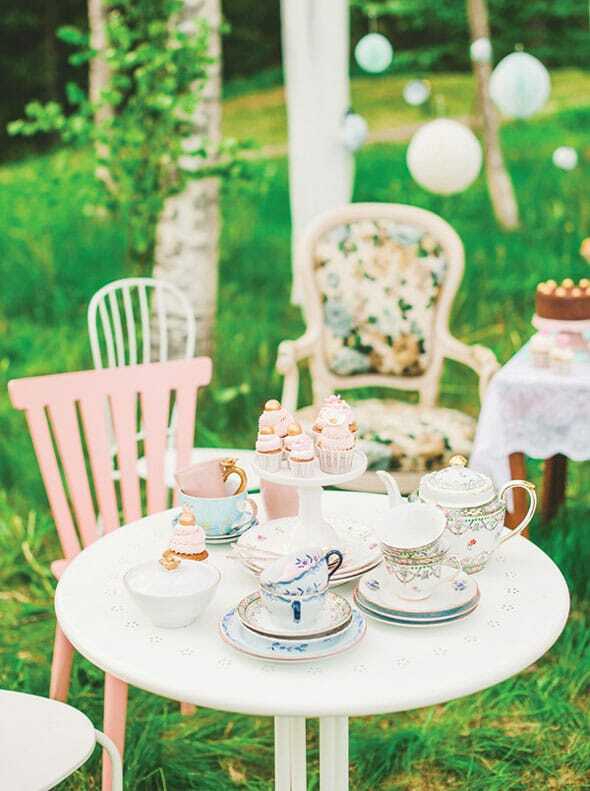 How beautiful and love the tea cup table all the details are perfect!